1000’s of Classic Vinyl Records & Albums, 1000’s of Collectible and Used Books, & Great selections of Children’s Books! 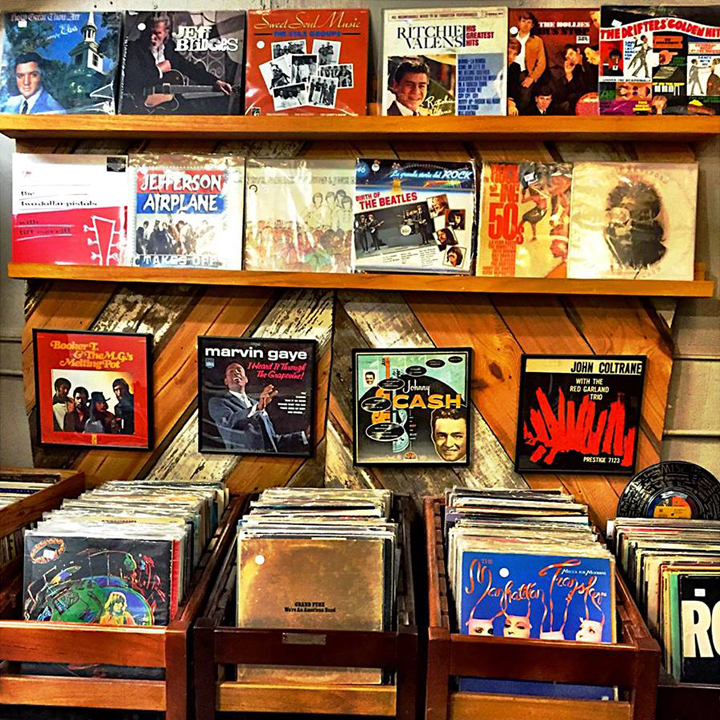 At Kudzu, you’ll find 1000’s of collectible vinyl records and books! We think we have some of the best selections in Atlanta, with lots of classic rock, blues, jazz, country, and soul. From 33’s to 45’s, we’ve got your tunes. 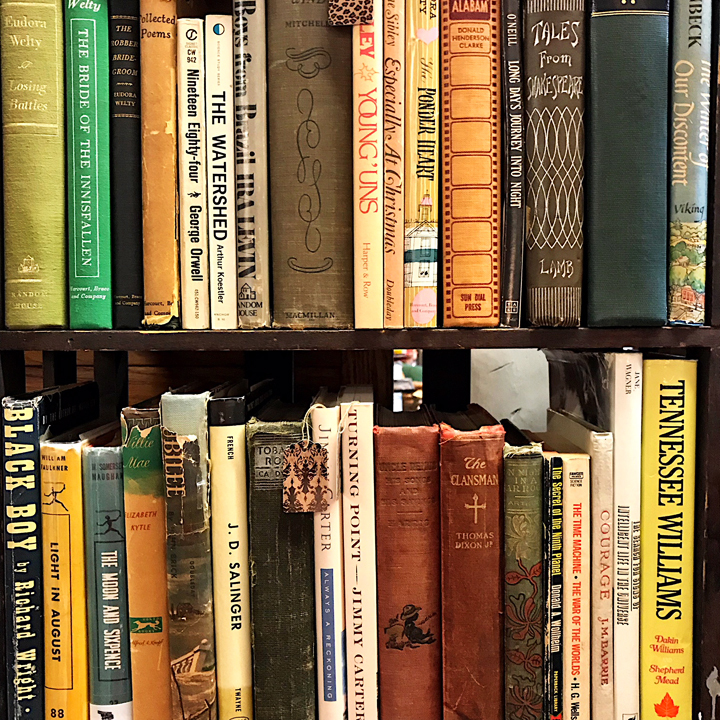 We’re also proud to have some of the best selections of used and collectible books for a market like ours anywhere. If you’re a book lover, you’ll find great collections of children’s books, as well as 1000’s of quality hardbacks, paperbacks, coffee table books, and even comics and sci-fi. Whether it’s listening or reading, you’re bound to discover something to love at the ‘Zu.